If you require help with any of our services then please contact us today. If you are interested in a career within the pre-hospital sector such as private ambulance technician or registered paramedic, a FREC qualification could be your first step in the journey to achieving your dream. 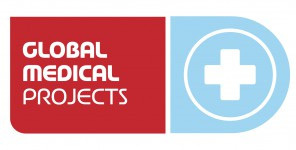 Meditech Global have teamed up with Global Medical Projects to give you the opportunity to develop your pre-hospital training qualifications, combined with practical experience with a front line ambulance service in Mexico. Surgeons Faculty Of Pre-Hospital Care endorsement and enables learners to attain knowledge along with practical clinical competencies in emergency care from level 3, to level 4, then progress with administration of life saving medications before achieving diploma level 5. The FREC course then requires you to apply your training to a practical environment. Once you have attained any of the FREC training modules with us, Global Medical Projects can give you the opportunity to put this theory into practice with an attachment to a front line ambulance service in Mexico. This experience will allow you to put into practice your training in both a primary healthcare environment while in an emergency clinic and then out on the road while seconded to a front line ambulance crew. 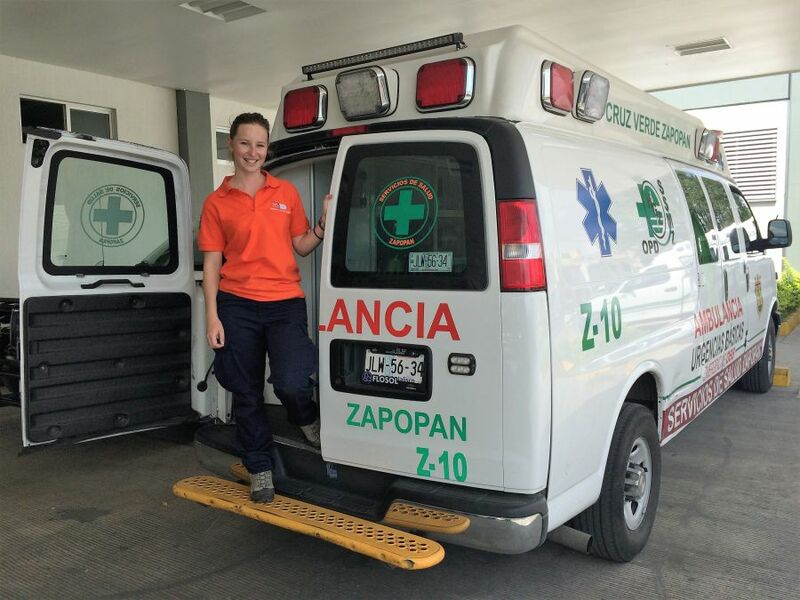 This combined package with include your FREC training (levels 3, 4 or 5) along with your choice of either one, two or three weeks active front line ambulance service in Mexico.